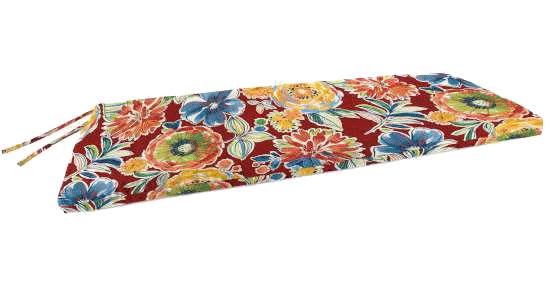 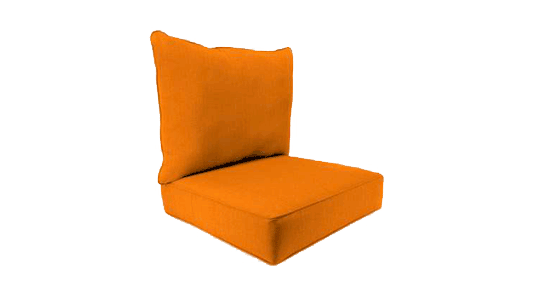 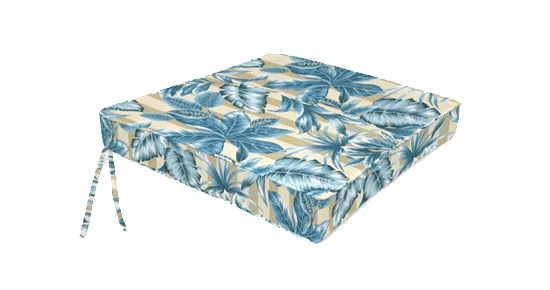 Keep cool and relax under the shade of this 10ft. 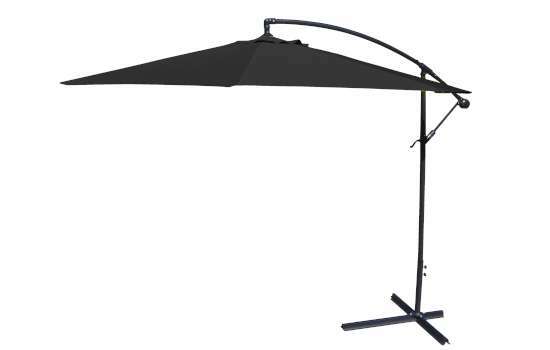 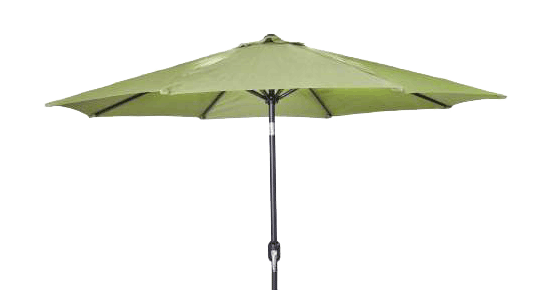 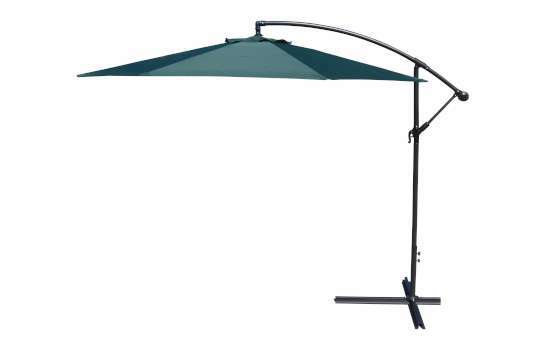 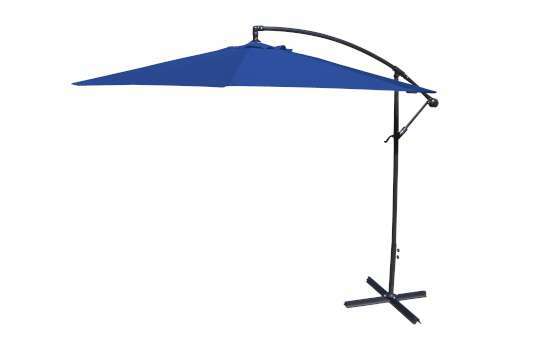 Steel Offset Crank Patio Umbrella from Jordan Manufacturing. 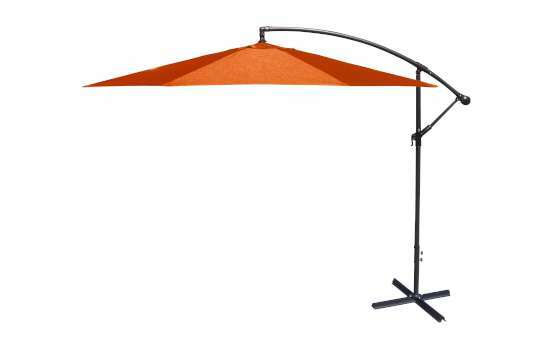 Perfect for accenting or reinventing your outdoor living space, the contemporary-style umbrella features a sturdy, powder-coated steel frame and pole and a 10ft. dia. 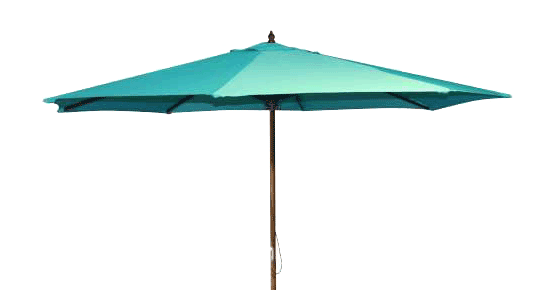 spun polyester canopy with 8 ribs. 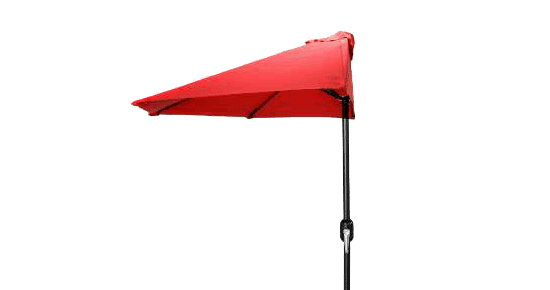 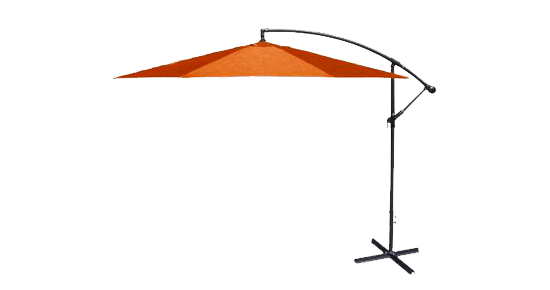 The umbrella is offset from a graceful curved-steel arm, making it simple to arrange patio furniture underneath it. 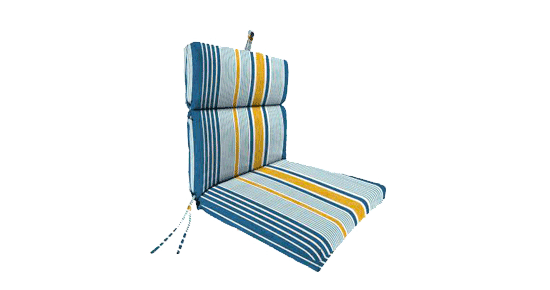 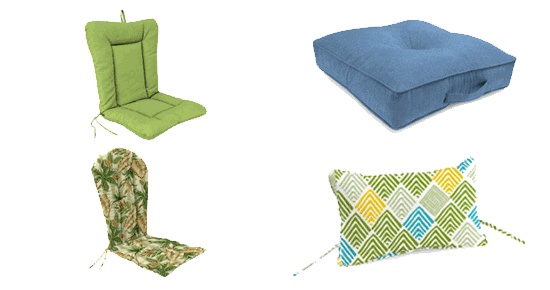 A crank and tilt option lets you easily expand and adjust the canopy for optimal sun protection. Designed for years of outdoor use, the durable fabric canopy is treated to resist mildew, stains and fading. 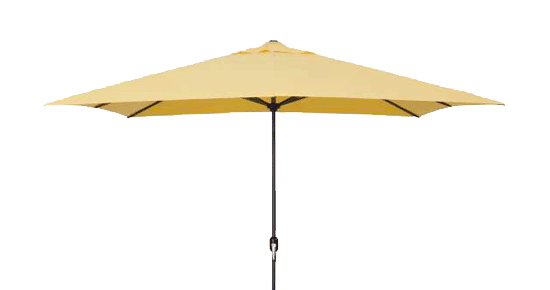 Use pavers (not included) or included bolts to secure umbrella to a deck, patio or other flat surface.